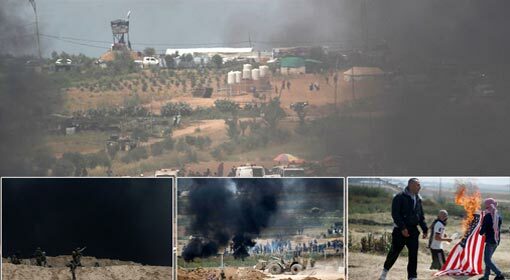 Gaza Strip: The Palestinian protests on the Israel border will become more aggressive in the next week and will prove to be decisive. 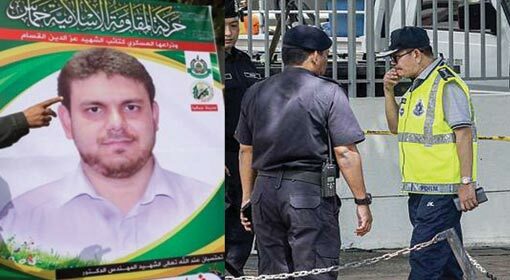 More than a hundred thousand Palestinians including the Hamas leaders are willing to sacrifice their lives for this, warned the Hamas leader ‘Yahya Sinwar’. In a meeting on Wednesday Yahya Sinwar clearly warned that Hamas will not stop these protests even after appeals from anyone. Israel is celebrating its 70th Independence Day on 14th of May. The United States also will be inaugurating their embassy in Jerusalem on that day. 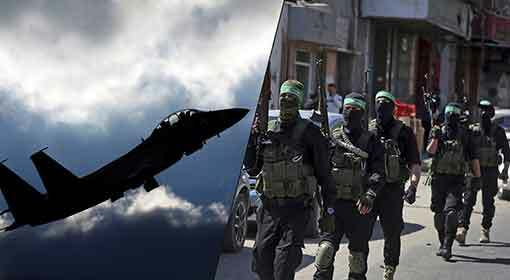 Hamas has threatened to make a direct attack on the Israeli border on the same day. 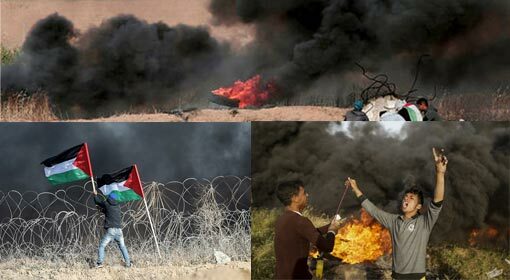 The Palestinian protests are continuing on the Israel border since the last six weeks. 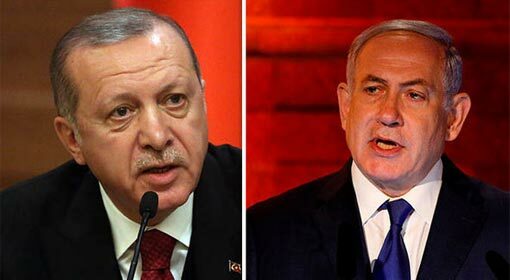 This agitation is to protest against the Israeli occupying the Palestinian land, the sanctions imposed by Israel and Egypt on Gaza since 2007 and the United States announcement about Jerusalem. 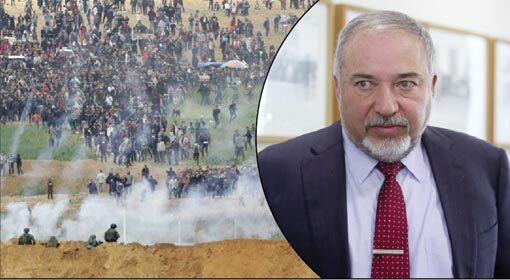 Israel has taken an aggressive stance against this agitation and has accused that this is part of a plan by terrorist organisation Hamas to attack Israel. 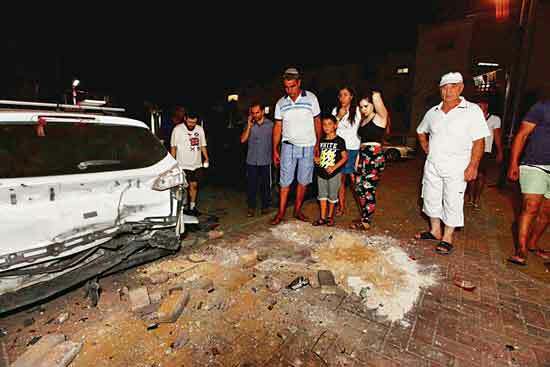 40 protestors have been killed and thousands injured in the Israeli action against the agitation. 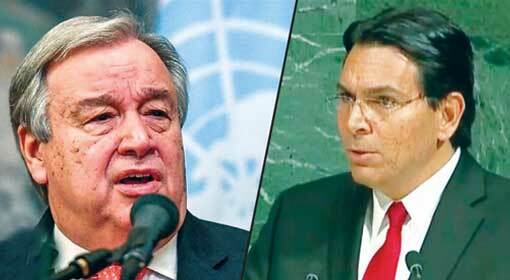 Israel has maintained an aggressive stand, in spite of criticism of the Israeli actions on the international level. Appeals have been made to Hamas to stop the protests in view of the Israeli Independence Day in the next week. 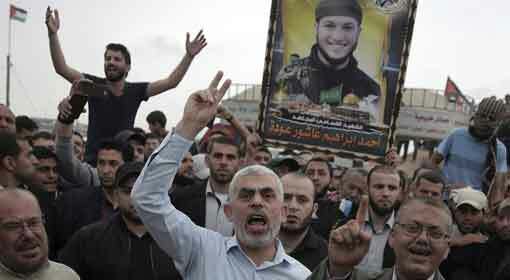 Hamas has rejected the appeal and has instead threatened to make the protests more aggressive and violent on Monday the 14th of May. ‘Hamas will not stop the protests under any circumstances. We are not only supporting the protests but are leading them. These protests are like a hungry tiger on the prowl, warned Yahya Sinwar. He also warned the Hamas leaders along with more than a hundred thousand Palestinians are willing to sacrifice their lives in the Monday protests.